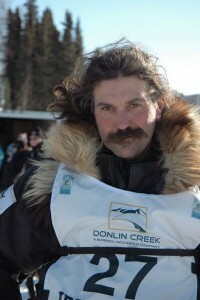 Santos is a musher and tour operator living in Cantwell, Alaska with his family and team of sled dogs. He just recently finished the 2015 Iditarod and is gearing up for a busy tour season with his dog team. On this episode we talked about raising a team and run them in the ‘big race’, what its like to live 200 miles from a grocery store, his tour business, Dog Gone it Tours and much more.